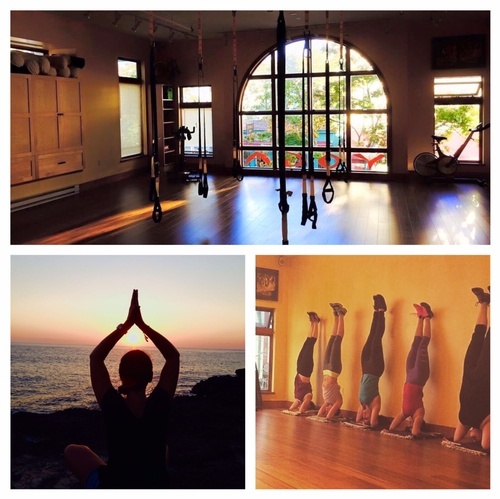 Destination Health offers yoga, massage, fitness, infrared sauna, and personal training. We take pride in sharing a healing environment that honors the mind and body. 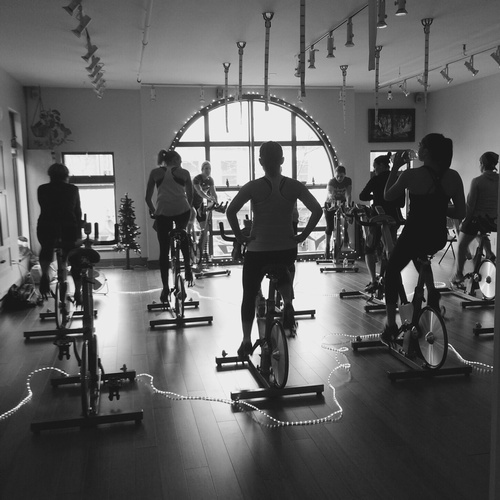 We offer a variety of health and fitness classes for all levels each week including Yoga, Indoor Cycling, Barre, Pilates, and TRX fitness classes. Our yoga classes include Gentle Yoga, Foundations of Yoga, Vinyasa Yoga, Hatha Yoga, and Mindful Flow Yoga. New classes are introduced regularly based on the requests of our students. Our Massage Therapy Services include, but are not limited to, Focused Massage, Therapeutic Massage, Deep Tissue Massage, Medical Massage, Sports Massage, Ayurvedic Bodywork and Prenatal Massage. Craniosacial Therapy is also available. We also offer On-Site Corporate Massage. 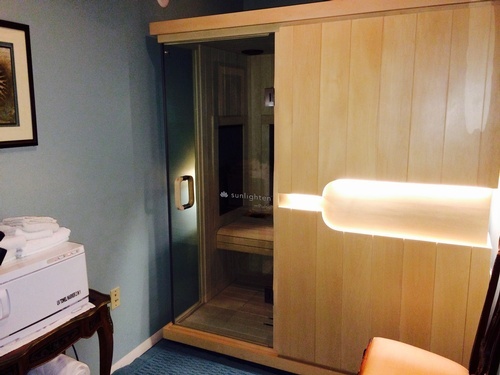 Our Infrared Sauna is available year-around. We have a passionate group of instructors, personal trainers, and therapists who believe health and strength come from an inside out approach and take pride in helping others achieve physical, emotional, social and mental health. You can register online and walk-ins are welcome. An updated Schedule is available.